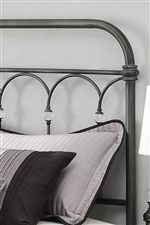 Refresh any bedroom with this timeless elegance of this metal bed. 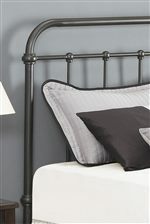 Its classic metal tubing lends itself to any decor and provides the bed with strong and durable construction. Bed frame included. 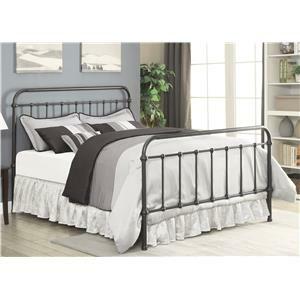 The Livingston Transitional King Metal Bed by Coaster at Value City Furniture in the New Jersey, NJ, Staten Island, Hoboken area. Product availability may vary. Contact us for the most current availability on this product. 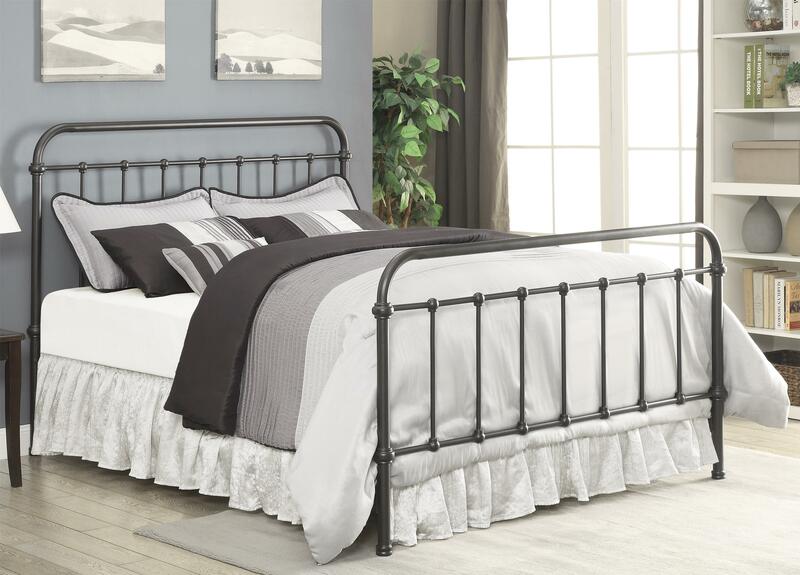 Style that will look good year after year, the Livingston collection has two metal bed options and a coordinating night stand for an appealing bedroom retreat. The Livingston collection is a great option if you are looking for Transitional furniture in the New Jersey, NJ, Staten Island, Hoboken area. 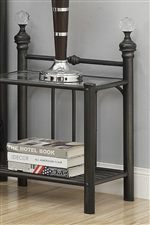 Browse other items in the Livingston collection from Value City Furniture in the New Jersey, NJ, Staten Island, Hoboken area.